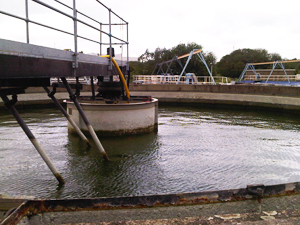 There are over 100,000 environmental permits in place for consented discharges to controlled waters in the UK alone. Many businesses also have processes producing trade effluents. These discharges will have quality conditions assigned and non-compliance can lead to prosecution and fines. OHES can design a monitoring programme according to your needs and conduct sampling and analysis. We also provide interpretation of results and advice in a comprehensive report. If required, we can provide advice of compliance failures and provide solutions for improving the quality of your effluent. 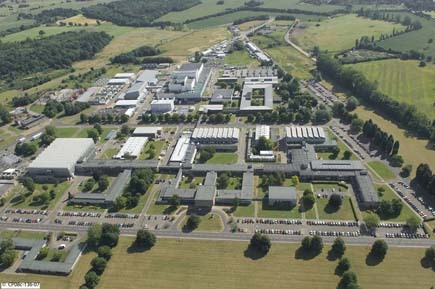 OHES provides a frequent monitoring and analysis service for trade effluent permit generated at the Culham Centre for Fusion Energy site. We collect samples up to a daily basis, and analyse these at UKAS ISO 17025 accredited laboratories. We deliver a high quality service with very fast turnarounds and an immediate reporting service against set quality standards. The fast turnarounds allow us to provide immediate feedback to our clients with regard to on-site production processes with the aim of satisfying conditions set by the regulator. In addition, we have been involved with providing advice on environmental permit variation and treatment of trade effluent. OHES is responsible for de-watering and construction effluent monitoring on behalf of major multi-national construction and infrastructure groups. We conduct sampling of continuous and temporal de-watering effluents up to a daily basis; whilst analysis is conducted at UKAS ISO 17025 accredited laboratories and reported against permit limits. We also provide advice on effluent treatment systems and permit variation applications, providing innovative solutions when dealing with limited space and budget.